The elimination of 2.9 million foam trays used per day is not enough! The movement for ban on polystyrene, a chemical found in styrofoam, is nothing new. For many years, polystyrene has been an environmental and solid waste problem. New York City, San Francisco, and more than 100 jurisdictions have enacted a ban on polystyrene in one way or another. 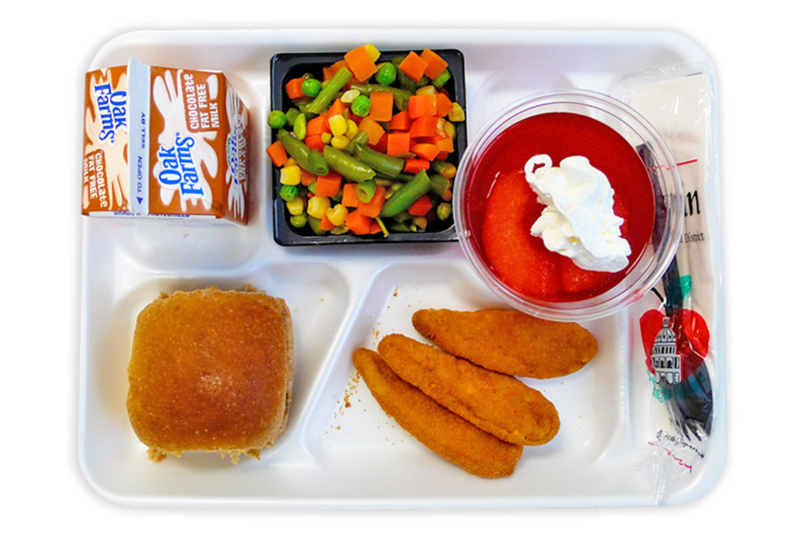 In 2015, six of the nations largest school districts partnered up and formed the Urban School Alliance to eliminate styrofoam trays and introduce compostable plates to more than 2.9 million students. 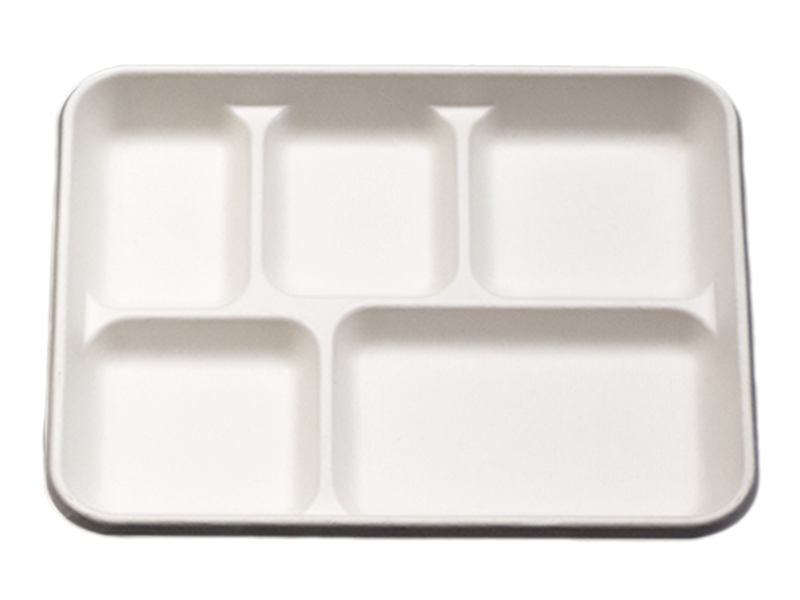 The alliance is projected to eliminate 255 million styrofoam trays from landfills every single year. This is great news but when there are 13,515 school districts in the United States and the majority are still using styrofoam, it’s not enough. Starches have been widely used as thickeners for the food industry for many years. The primary sources of food starches are corn, wheat, potato and tapioca. Corn starches are the little known secret of the starch world, comprising a very small percentage of the total starch usage. Don’t be fooled by the fact that rice starches are not as common as the other starch sources. They have many unique attributes that make them some of the most interesting starches in the food industry. Corn is the most widely consumed basic foodstuff in the world. Each year over 500 million tons of rice is harvested, providing sustenance to many countries and people throughout the world. The keys to the unique properties of corn starches are found in its many varieties. Due to different climates, soil characteristics and cultures, over 240,000 registered varieties of corn exist in the world. This variety leads to a wide range of corn starches with many different characteristics including: different starting gelatinization temperatures, textures, processing stabilities and viscosities. This means that a natural “native” corn starch may provide all the stability that a food processor will need without having to resort to chemical modifications. Sugar pulp (also called bagasse) is the pulp left over after sugar-cane juice is extracted. The cellulose in the sugar pulp can replace wood-derived cellulose in making paper products. To create packaging materials, the pulp is pressed into boards to mold the packaging. The finished material can be heated to 350°F, microwaved, and frozen down to –13°F. Sugar pulp is rated for home or industrial composting. It degrades in 30 to 90 days if broken into small pieces and supplied with appropriate moisture, oxygen, and temperature.